Toronto is home to some of the most talented jazz musicians in the world. 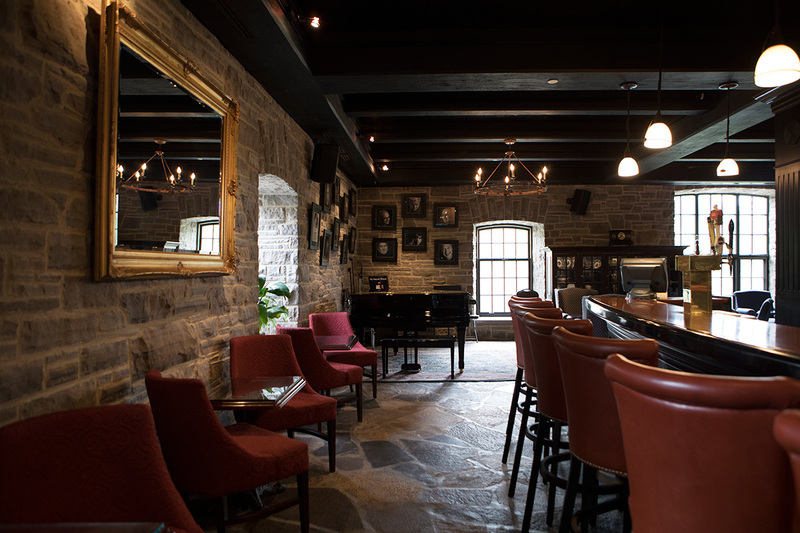 The charming Home Smith Bar at Old Mill Toronto is a widely respected live showcase for leading singers and instrumentalists, consistently praised by performers and patrons alike. Welcome to Home Smith Bar! 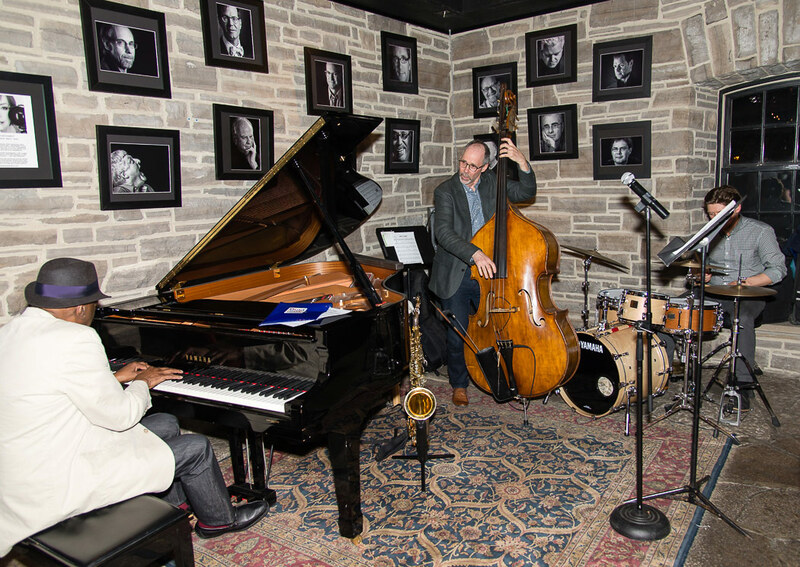 In a city rich with jazz, the Home Smith Bar takes pride in the prominent place it occupies as one of the most popular jazz bars in Toronto’s vibrant jazz community. 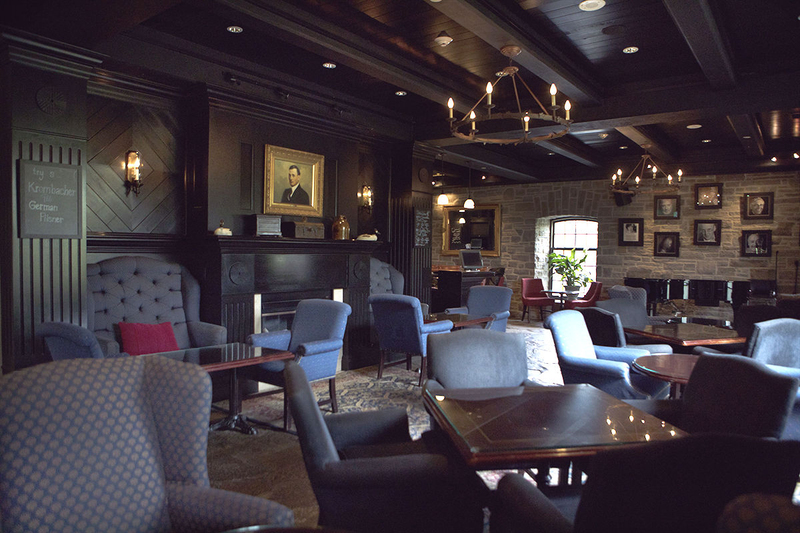 The Home Smith Bar at Old Mill Toronto expanded live Jazz programming to four nights weekly as the “Year Round Jazz Festival” begins its 10th year. Leading performers on the Toronto jazz club scene entertain in the up-close-and-personal warmth of one of the city’s best-loved jazz clubs. You’re invited to enjoy a continuous line-up of the leading singers and instrumentalists performing for your jazz-loving pleasure, in formats ranging from solo presentations to duos, trios, and quartets. To get things off to a swinging start, Wednesday thru Saturday line-up will continue to highlight established mainstream jazz ensembles and singers, while adding new features including a focus on solo piano luminaries, and a showcase for emerging jazz stars. Monday to Thursday – 3:00 p.m. – 12:00 a.m.
Friday – 3:00 p.m. – 1:00 a.m.
Saturday – 2:00 p.m. – 1:00 a.m.
Sunday – 2:00 p.m. – 11:30 p.m.